SANTA MONICA, Calif. (March 4, 2014) — On Thursday, February 13, 2014, leading members of The Recording Academy® Nashville Chapter Producers & Engineers Wing® committee, along with representatives from the HARMAN® Professional brands AKG®, JBL® and Lexicon®, hosted "Listen Up," a series of seminars and workshops at Nashville's Pearl-Cohn Entertainment Magnet High School. 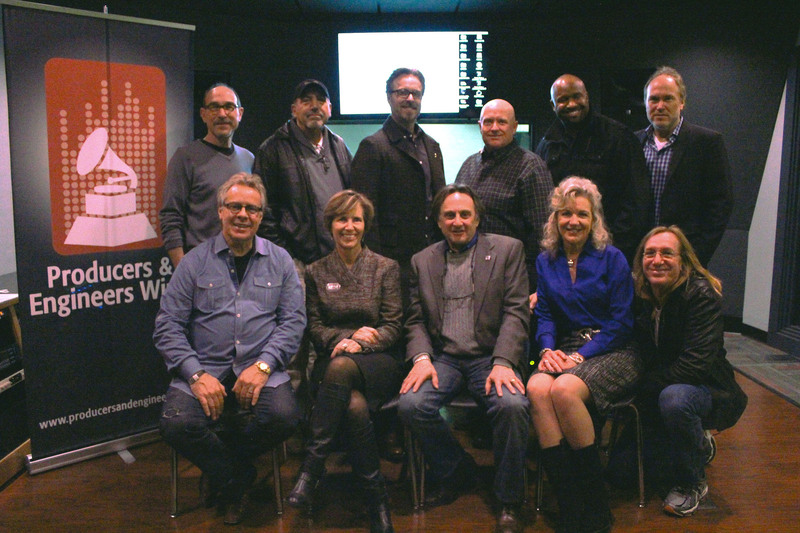 The event was aimed at the school's students, who benefit from a world-class on-campus recording studio, opened nearly one year ago and developed by members of the P&E Wing and others as part of Nashville’s "Music Makes Us" educational initiative. The student events were followed by a P&E Wing membership event and social mixer that evening.